Wildways Events Are Off And Running! After a fun and successful Kickoff, our Wildways series of events is off and running with the next event on March 25! Join us for a beautiful spring walk and learn more about local conservation. 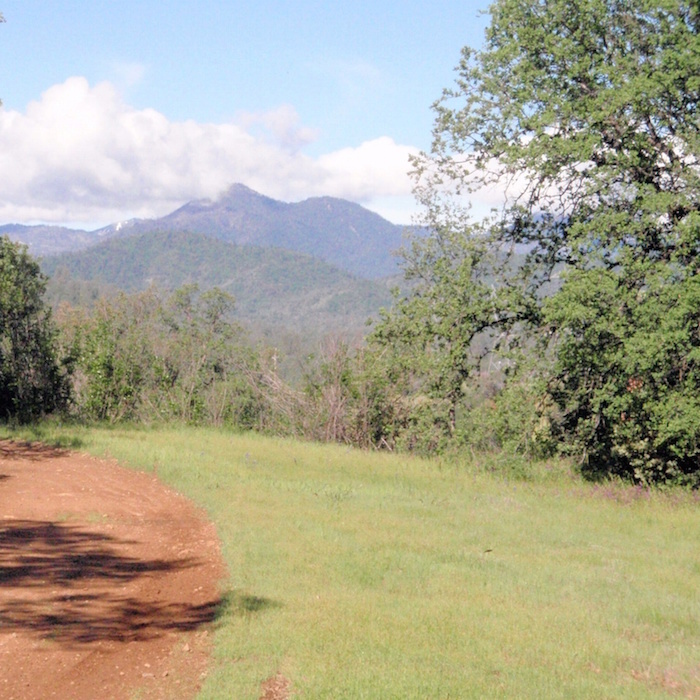 You will get an introduction to Oregon Gulch and learn more about the future of Redding's open spaces from Kim Niemer, Director of Community Services. 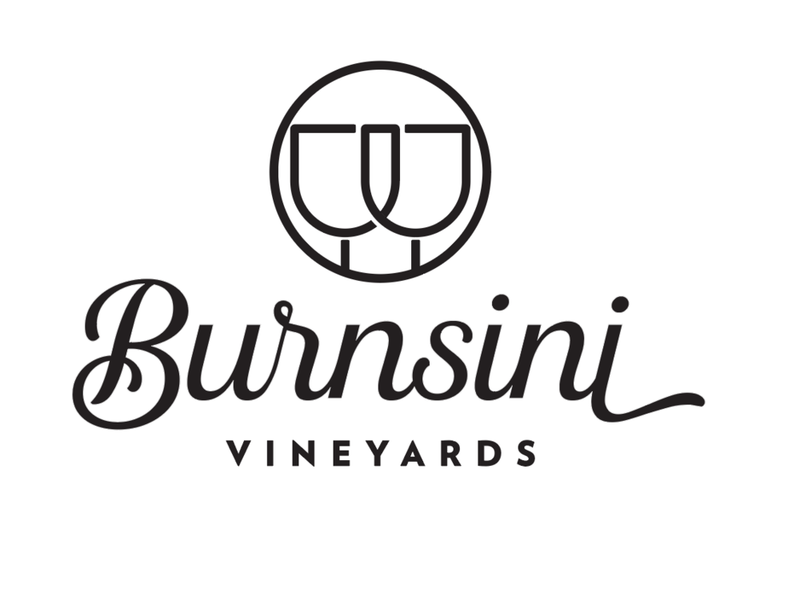 The City of Redding manages recreation development and natural area conservation across 83 square miles, and this is the newest preserve. David Ledger led the effort to conserve this area and he will lead us on a hike. 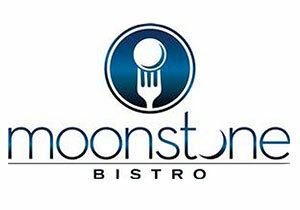 In addition, while you gaze out at a spectacular view, you will enjoy a wonderful lunch courtesy of Moonstone Bistro!